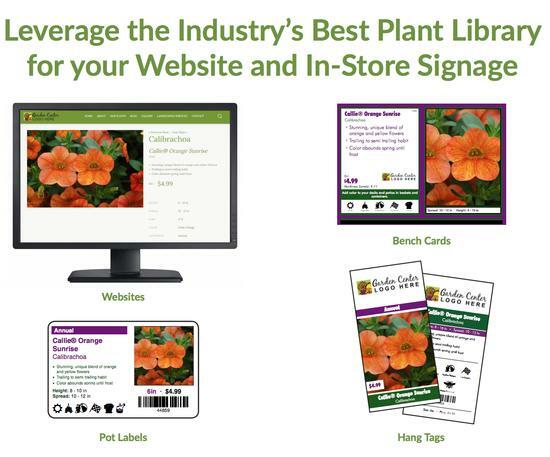 From single location, 'Mom and Pop' garden centers to multiple location regional chains, we have marketing solutions for all types of garden centers. 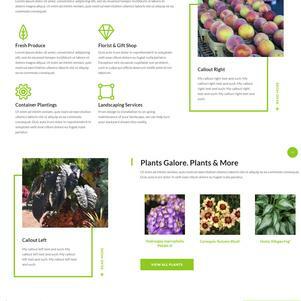 We work with our garden center customers to help ensure their new website helps meet business objectives and has a great return on investment. 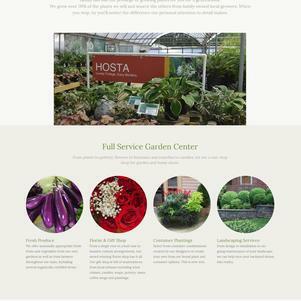 Our customers can easily update their websites using our website content management tools. If you would like a demonstration of our technology, please contact us. 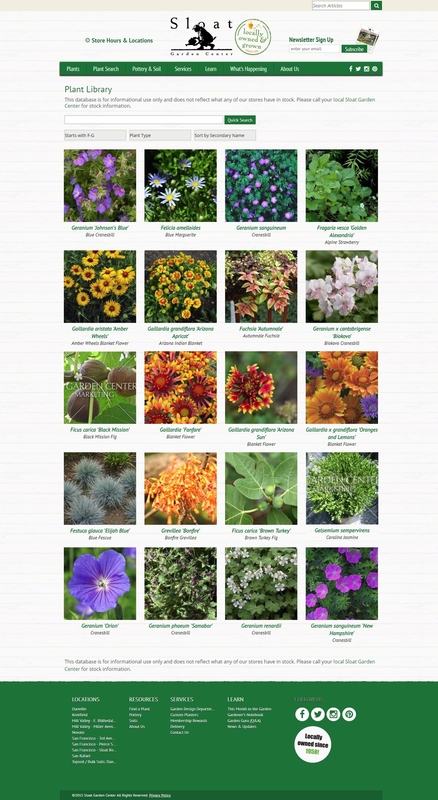 We have solutions that range from small garden centers in low population areas to high-volume, multi-location garden centers. 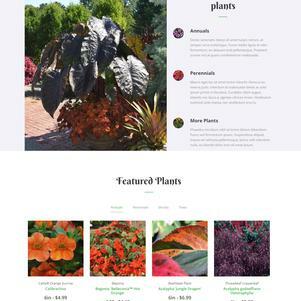 For small garden centers who are looking to get their first site, we offer three different template options that integrate with the GardenCenterMarketing.com plant library to easily create in-store signage AND an online plant library. 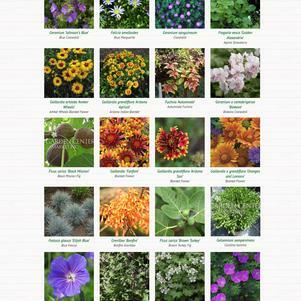 Learn more at IGCWebsites.com. We work with you to discover what your business objectives are for investing in a new website. We will then demonstrate various sites and solutions we have implemented that are applicable for your situation. After having clear business objectives defined, we wil prepare a site map - which is like a blueprint of your website - that clearly shows all the key navigation and functionality. When we have a final scope and price, we start to work on your new custom designed home page. After the design is approved, we start implementing your new site. Content (text, images and video) will need to be added. We will train you and/or your staff on the easy-to-use website content management tools re: how to add, edit and delete your custom content. When you have content in place, on your approval we will release the site LIVE. If you have an existing site, the same URL (website address) will display your new site once it is released. Once the site is launched, you will be able to continue to add, edit and delete content from your site with your licensed Clarity Console tools. Timothy Howard will be presenting four different topics at Cultivate18. If you will be there and would like to meet with him to discuss your marketing requirements, please let us know. 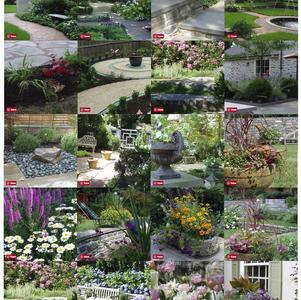 Use thumbnails below the images to view additional design examples.